Spring has arrived in many parts of the country, but if you want to learn how to build a backyard ice rink to use next winter, it's the perfect time to increase your knowledge. Backyard skating rinks can provide a great way to stay active and have fun outside during the colder months. And since nearly 10.65 million people over the age of six went ice skating in 2014, it's certainly not a tradition that will fall out of favor any time soon. When you first build your rink, you'll need to line it. 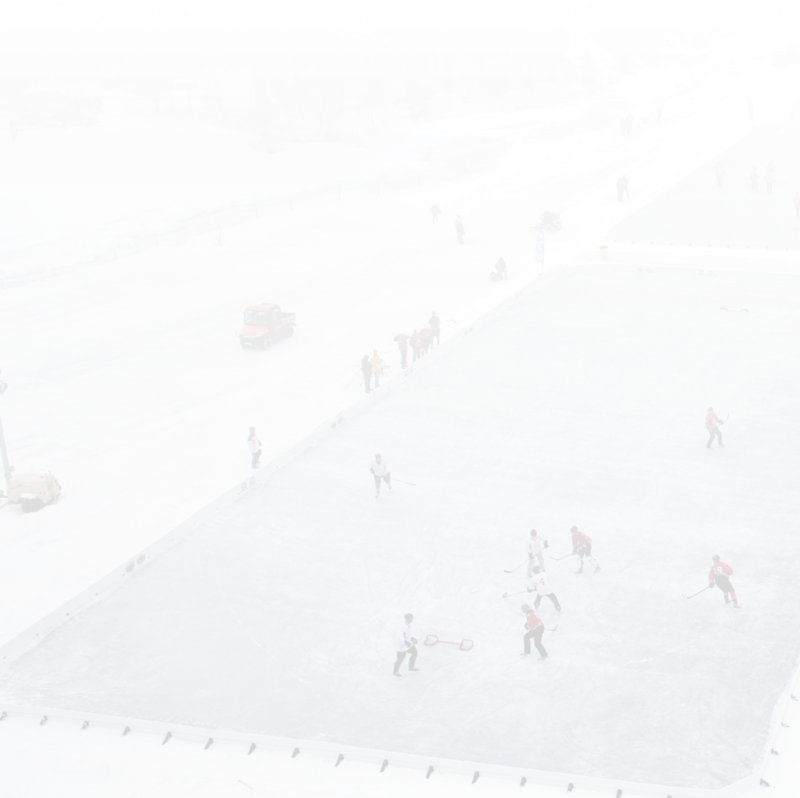 While there are many types of ice rink liners available, you'll want to get one that is white on both sides. This will ensure that UV rays move away from your ice, which will help keep it cold. This will also help to preserve the grass underneath the rink. Most people who make backyard ice rinks don't own a Zamboni. So to keep the ice rink surface smooth, you'll occasionally need to do what's called resurfacing. Essentially, this means you'll be putting a new layer of water on top of the existing ice to freeze, which will create a smoother surface. To do this, most people use a garden hose. You'll want to let the water flow naturally out of the hose and move it from one side to the other. Do not use a spray nozzle, as this will create a rougher surface. You might not think snow accumulation on your rink is a big deal. But if you let snow pile up, it could potentially ruin your rink for the rest of the season. For the sake of your investment, be sure to clear off snow (especially the wet or slushy kind) promptly. Otherwise, it won't be safe for your family and friends to go skating on your rink. It's never too early to think about planning your backyard rink for next skating season! To start the process or to learn more, contact NiceRink today!